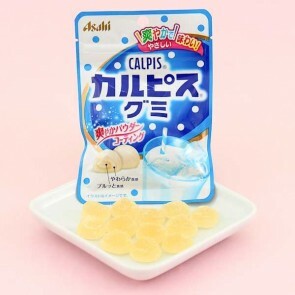 Calpis is a yummy Japanese soft drink with a milky taste similar to vanilla. It has a slight acidic edge similar to yogurt, an excellent creamy, milky, yet light flavor! 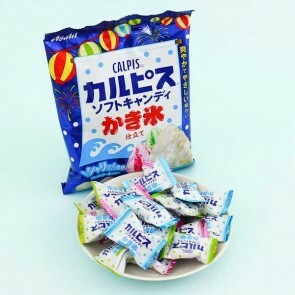 Eiwa is one of the brands not to miss for delicious Calpis candy! 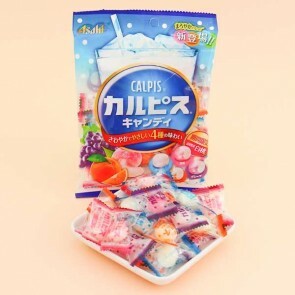 Try Calpis for a truly Japanese soda and candy experience!